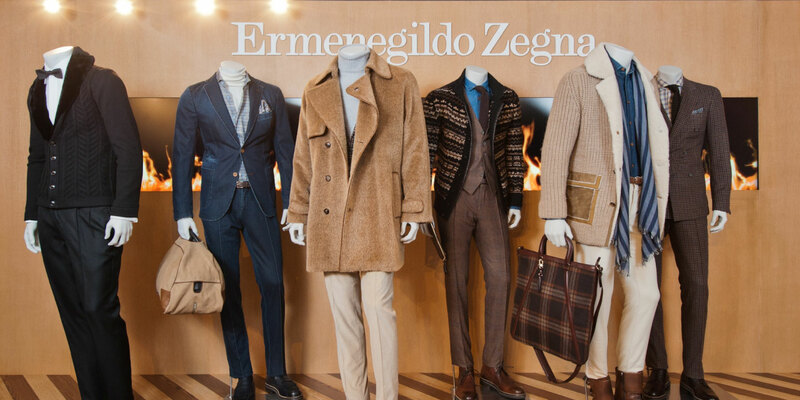 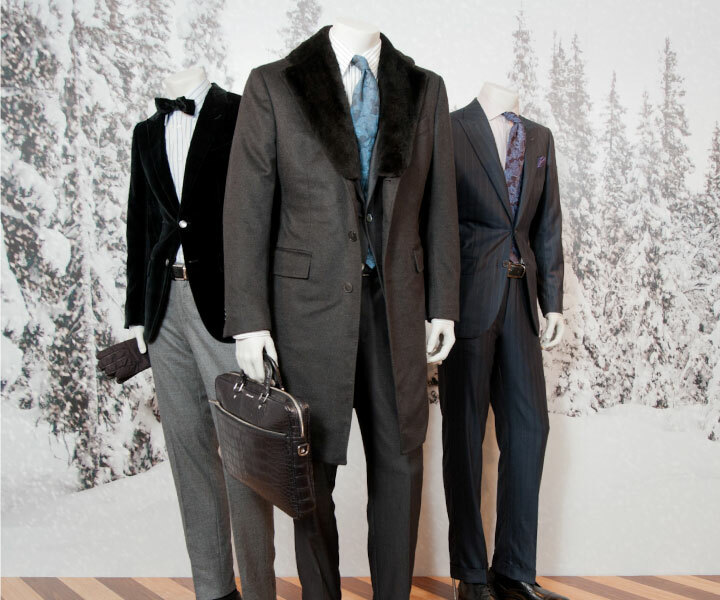 Italian luxury fashion house Ermenegildo Zegna engaged Base Creative to curate a unique in-store experience for promoting its winter collections. 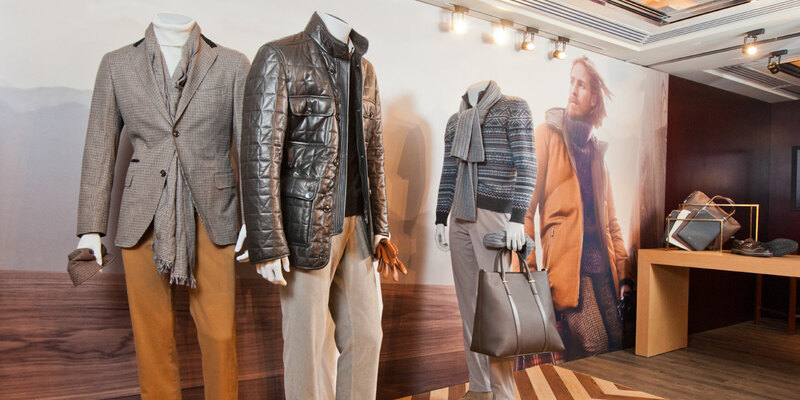 Having worked with Zegna for numerous fashion shows and live events, we understand what it takes to ensure the brand is presented in the most appealing way. 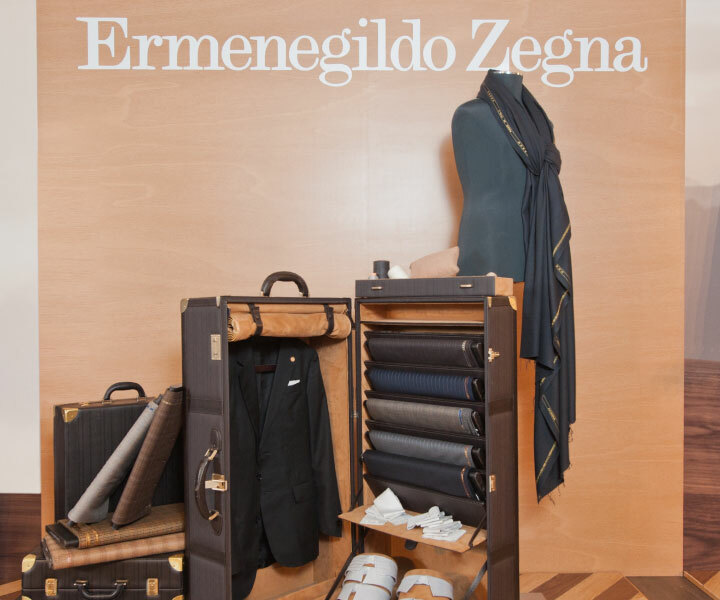 Inspired by Zegna’s rich Italian heritage, we created a memorable and successful event for all the guests and stakeholders.